A strong contingent of some of Tampa's best locally crafted beers on tap are featured at The Fountainhead. 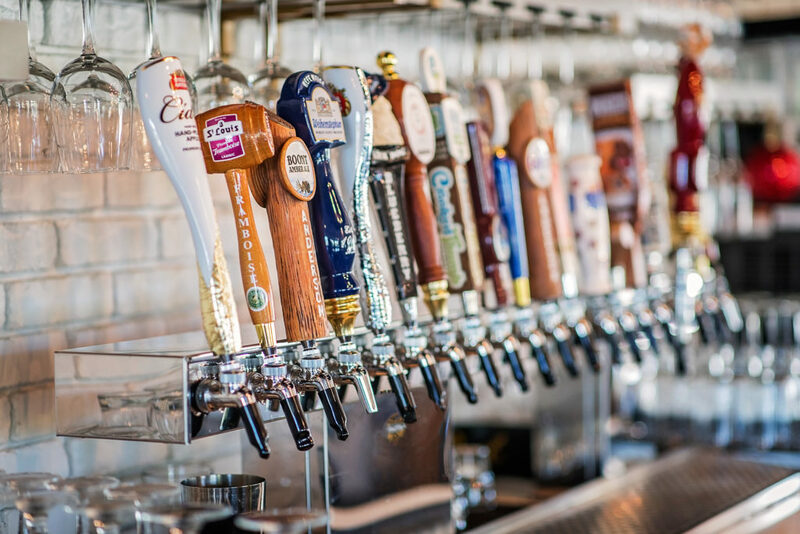 Select brews are rotated in and out of the beer menu on a monthly/seasonal basis, ensuring a fresh variety of choices. Many of your favorite time-tested bottled domestics and imports are also served.